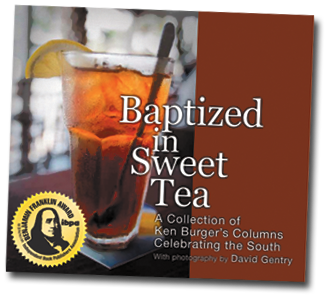 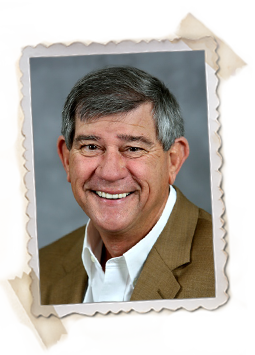 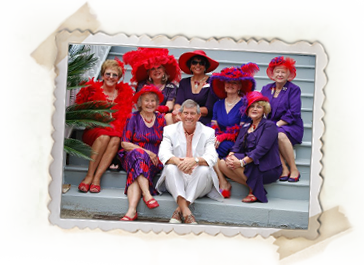 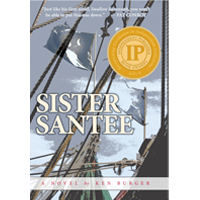 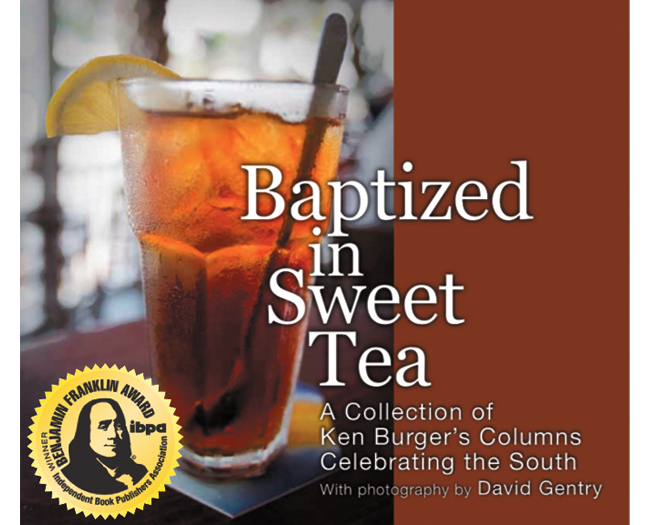 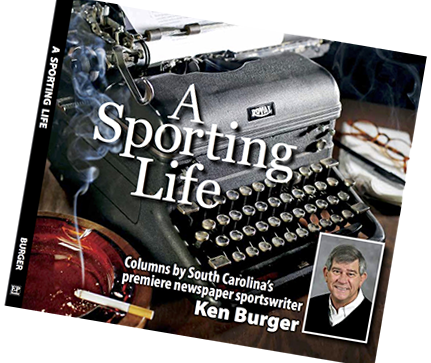 Ken Burger - Southern Author - THE ‘BAPTIZED IN SWEET TEA’ GUY! 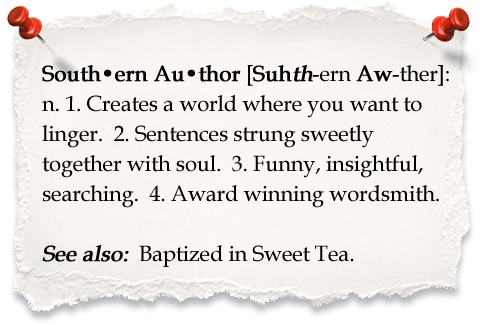 seen through the eyes of a master wordsmith. 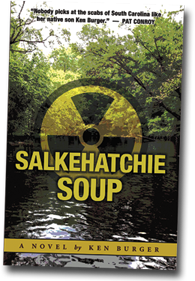 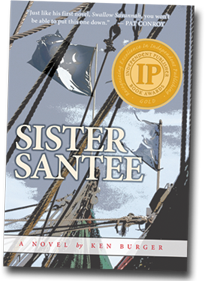 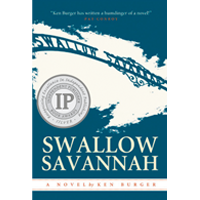 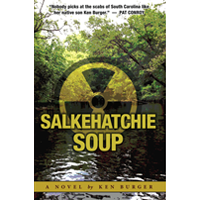 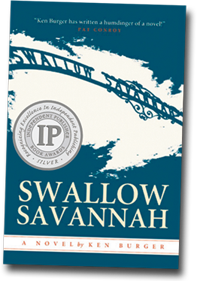 "The Salkehatchie was hardly a river at all.